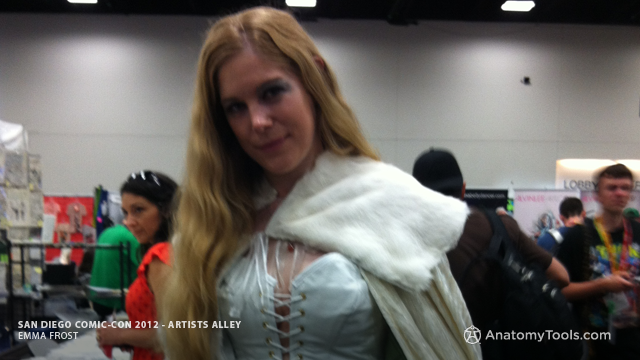 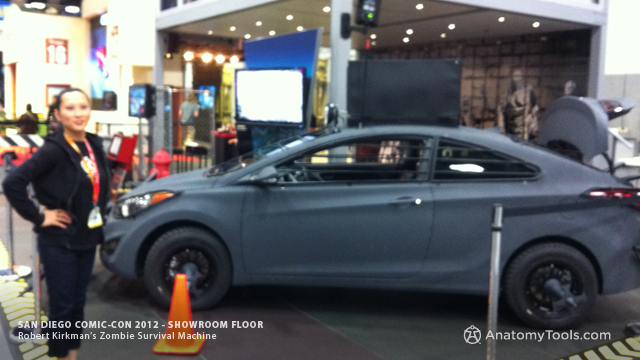 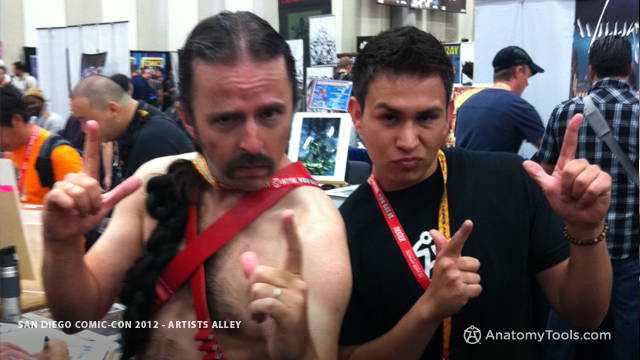 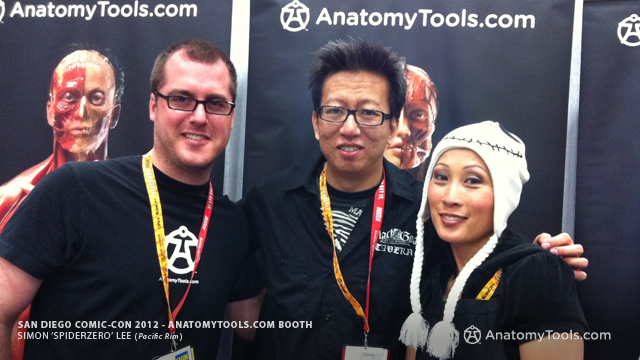 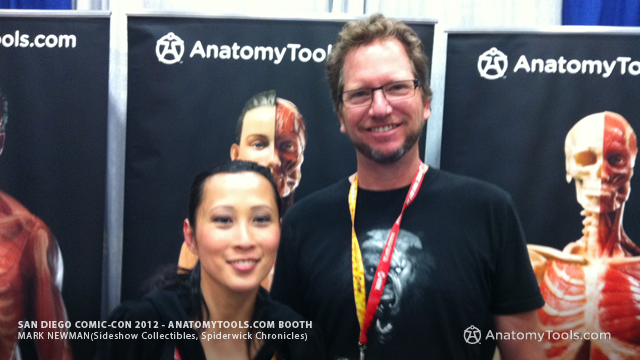 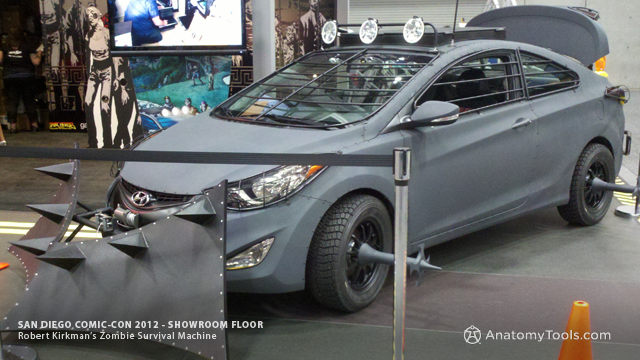 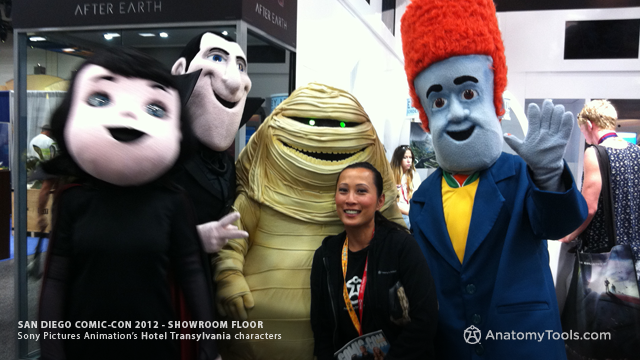 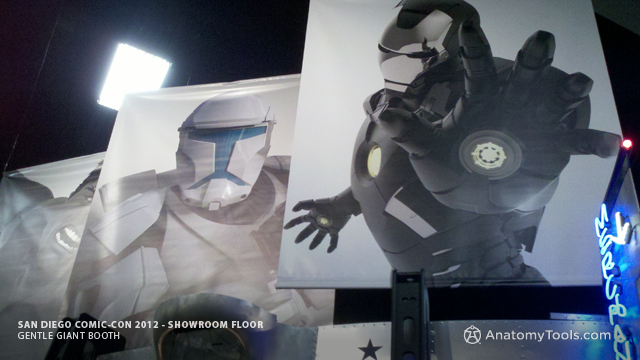 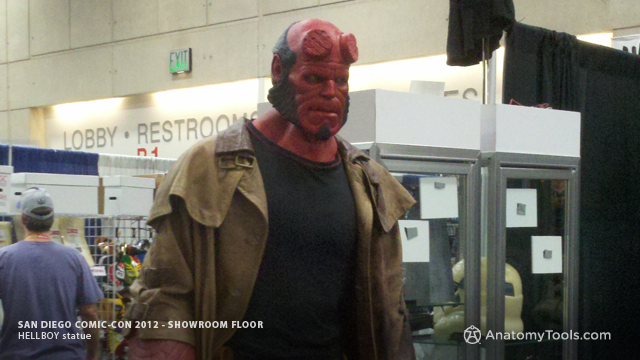 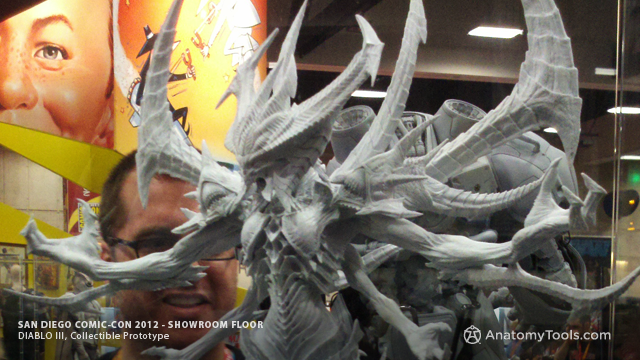 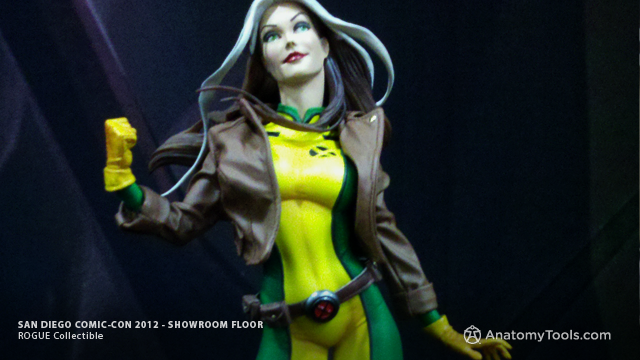 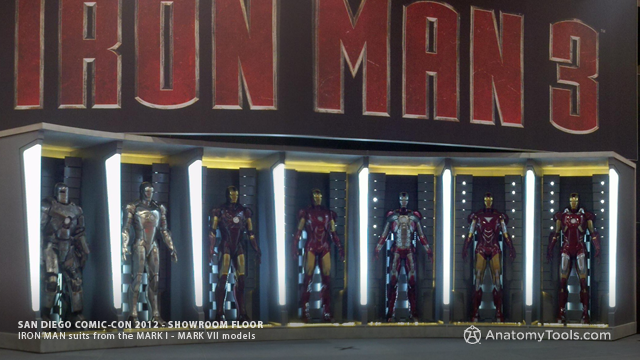 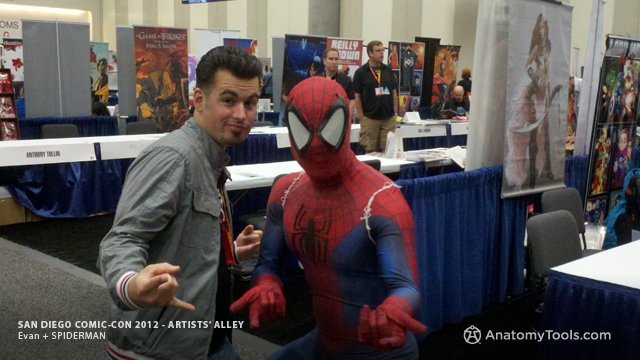 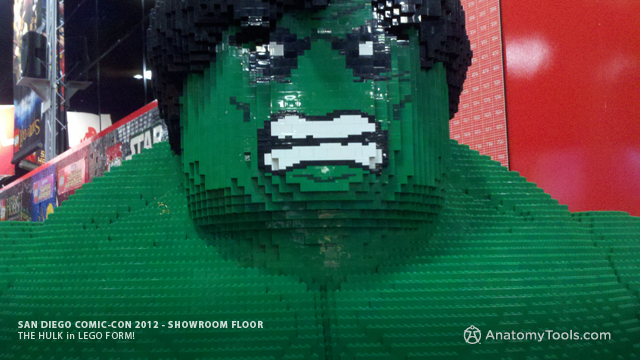 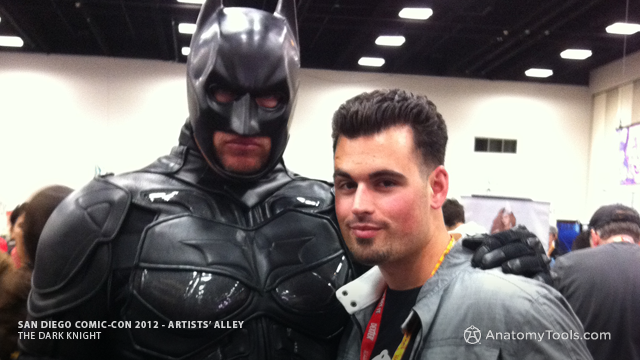 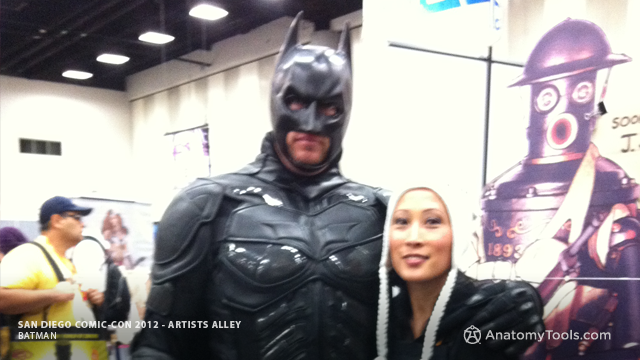 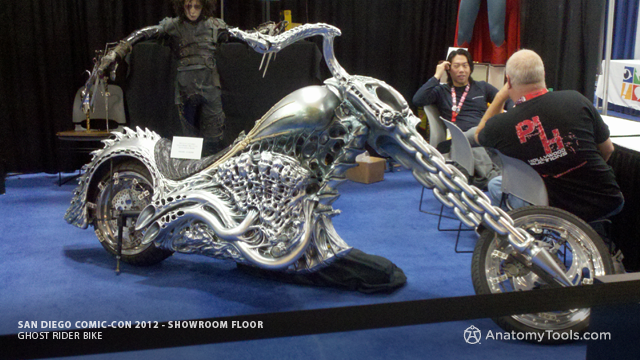 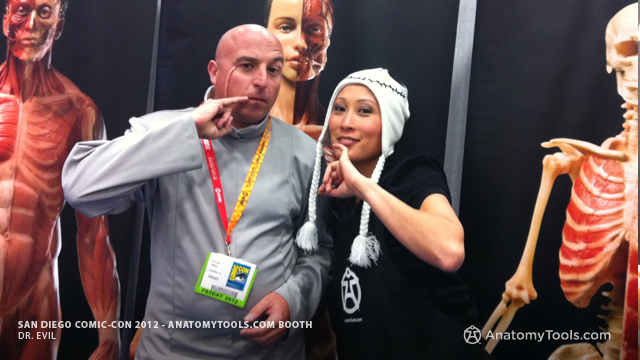 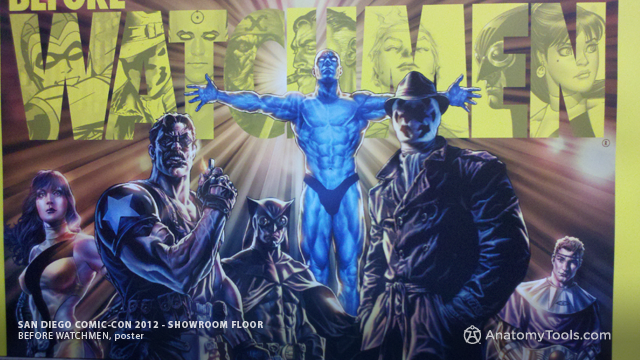 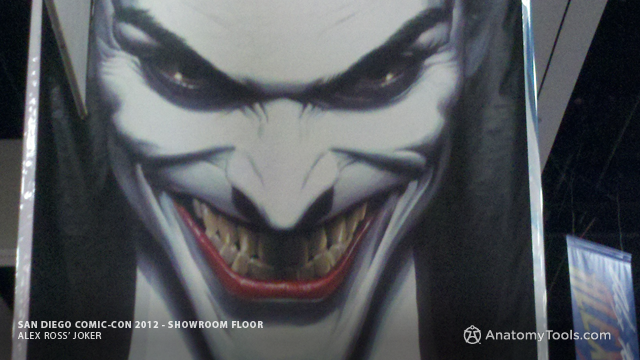 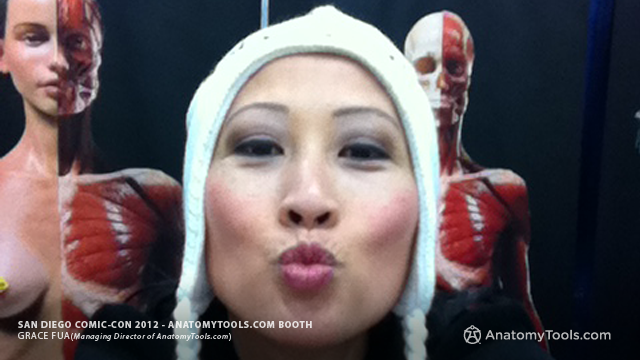 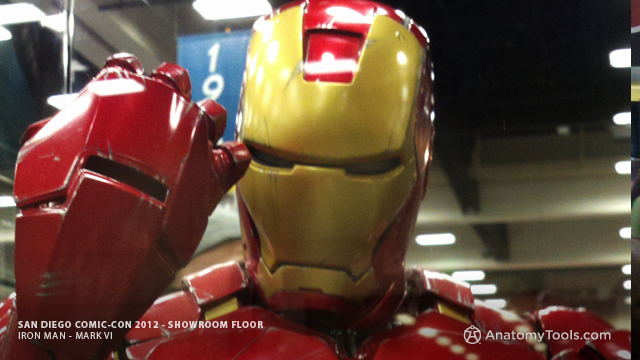 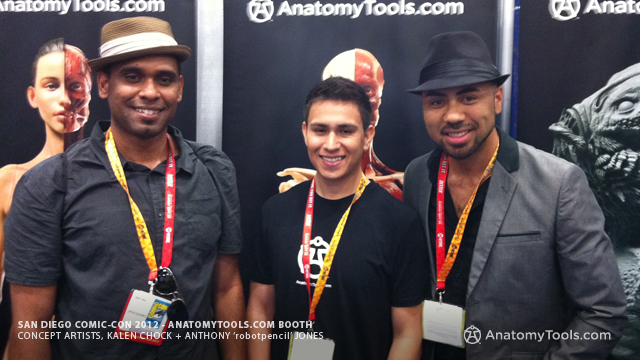 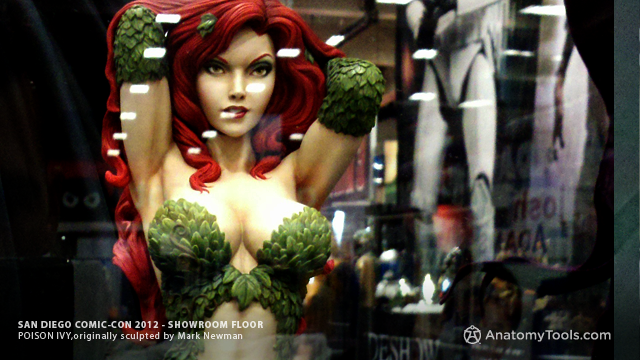 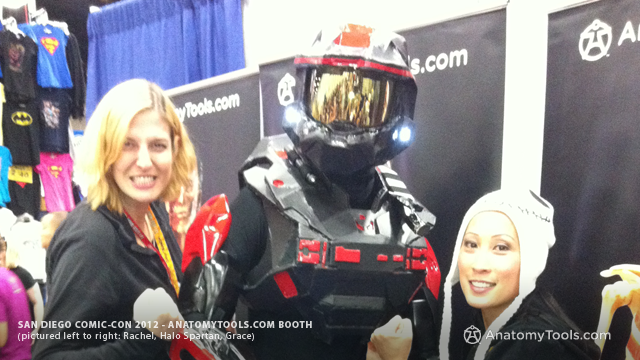 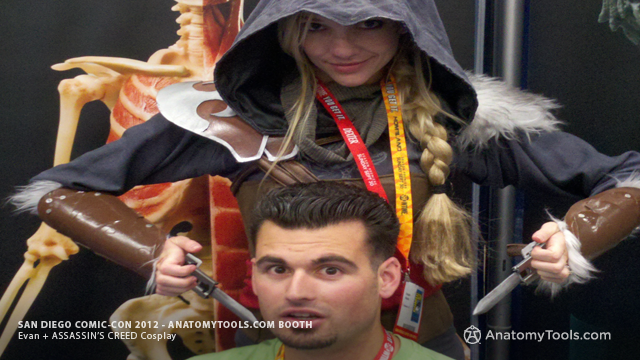 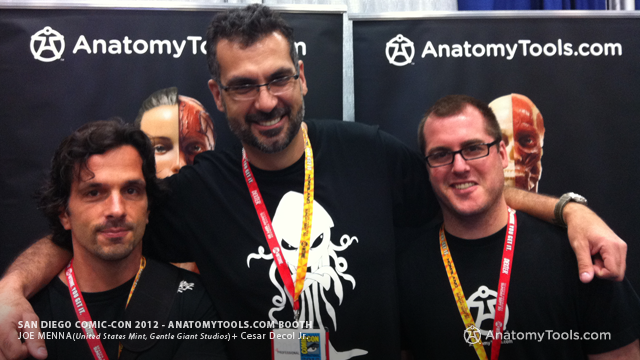 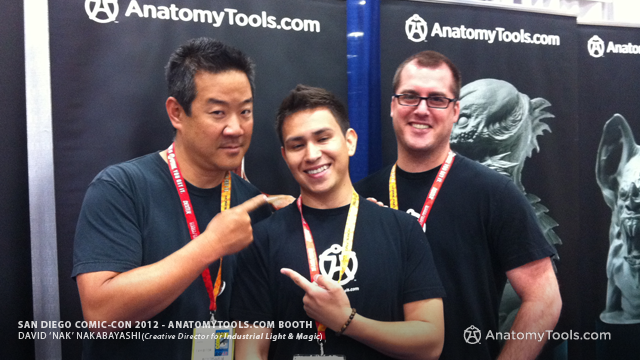 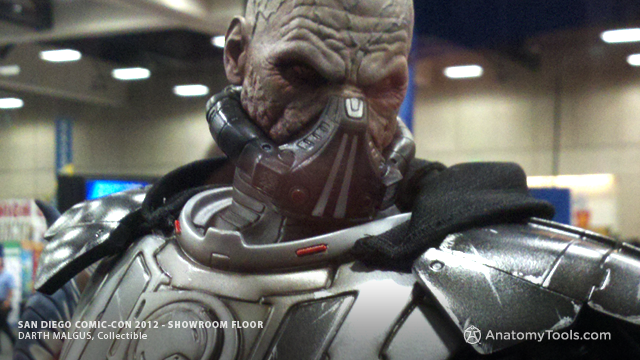 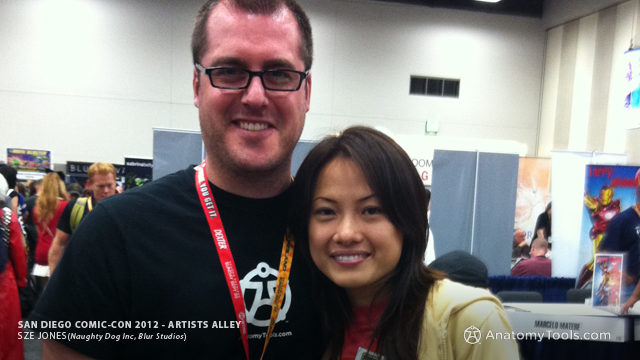 AnatomyTools.com: San Diego Comic-Con 2012 RE:cap!!! 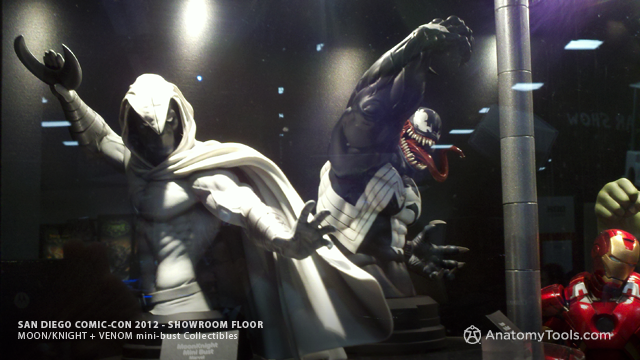 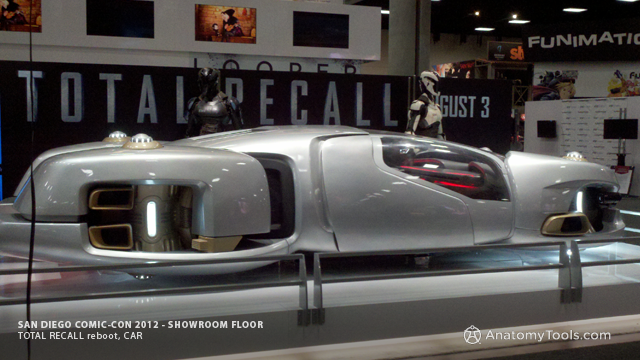 News > San Diego Comic-Con 2012 RE:cap!!! 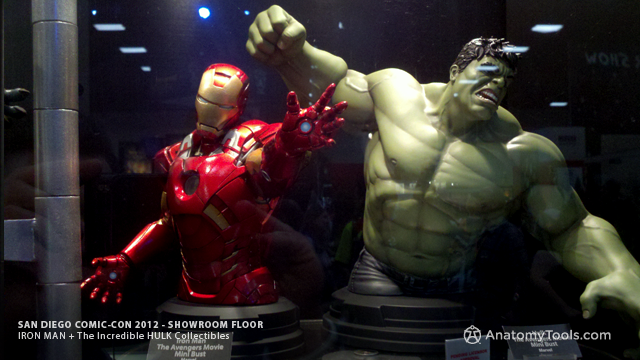 San Diego Comic-Con 2012 RE:cap!!! 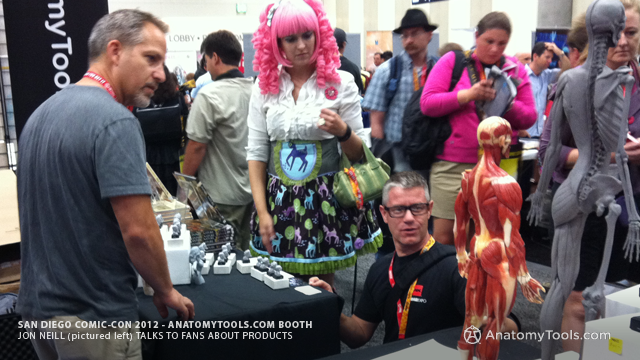 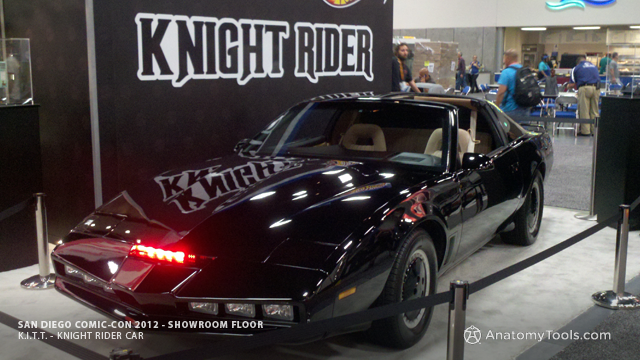 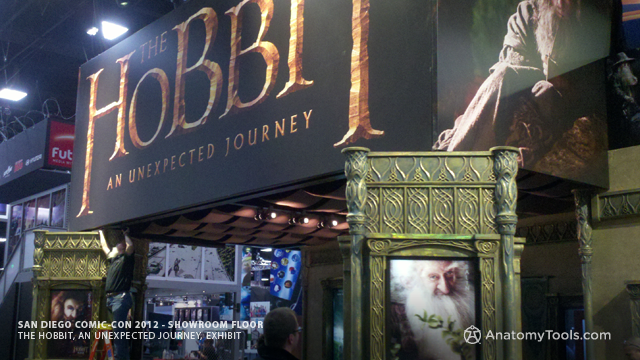 A big thank you to all those who came out to our booth this year, as it was super packed. 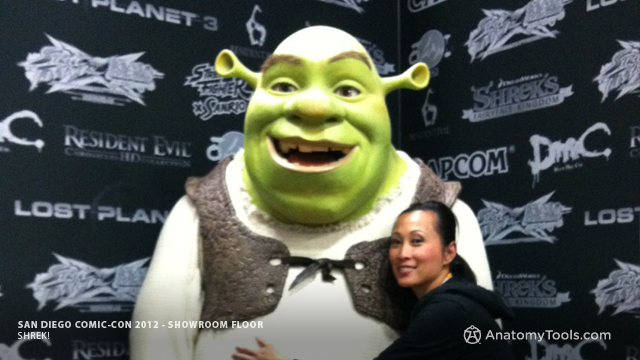 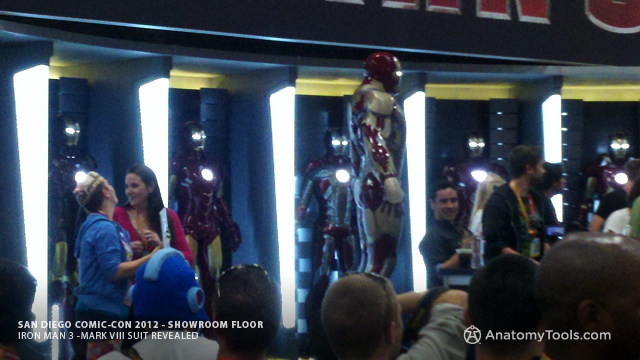 We had some esteemed guests swing by, with great honor. 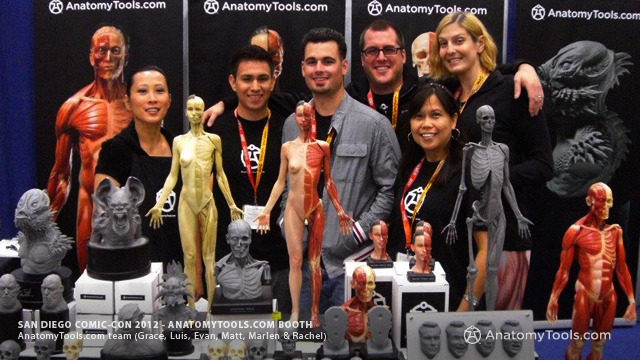 Along with a lot of new faces, we had tons of fun. 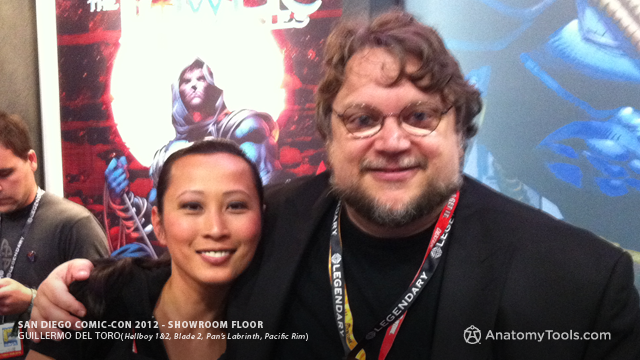 Honorary guests include Guillermo del Toro, Sir Richard Taylor, Simon Lee, David 'Nak' Nakabayashi, Sze Jones and more! 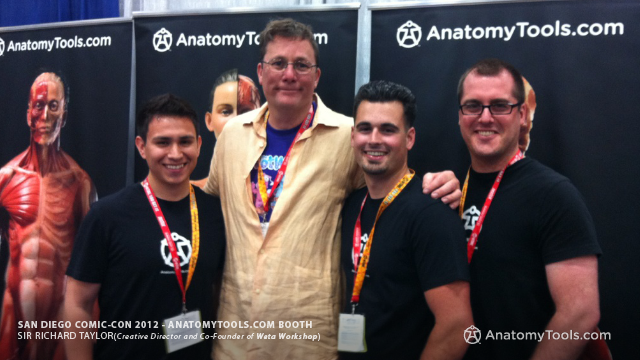 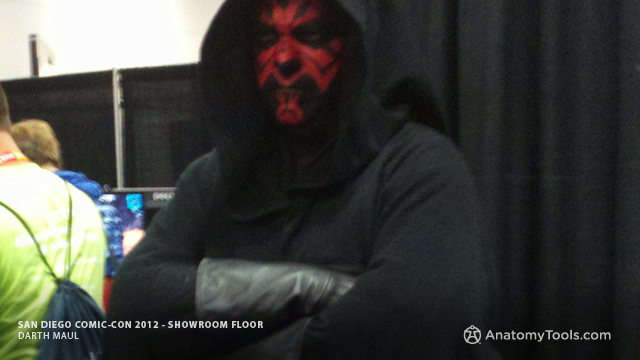 We value your your time spent at the booth and we will see you next year! 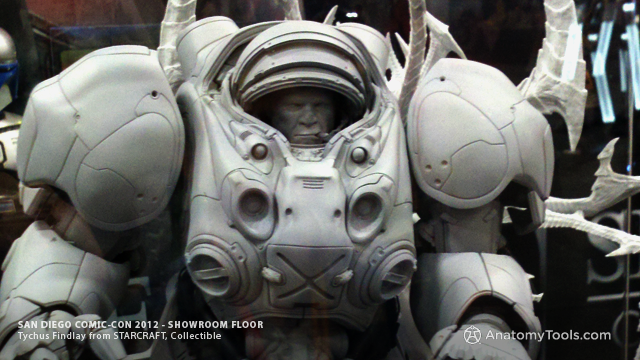 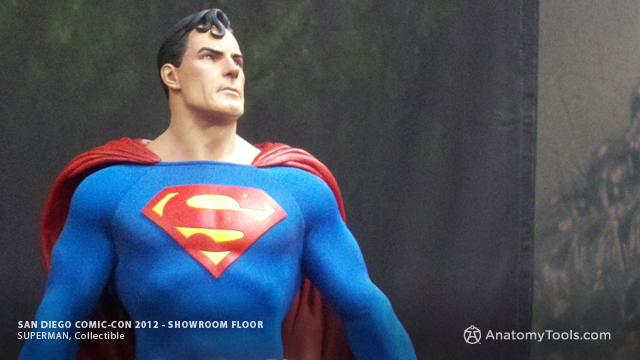 New exclusive products were available such as signed Artists Busts from sculptor Gritsada 'Grits' Satjawatcharaphong, Carlos Huante, 'show-only' head sculpts by Jon Neill + Andrew Cawrse's latest Male Torso. 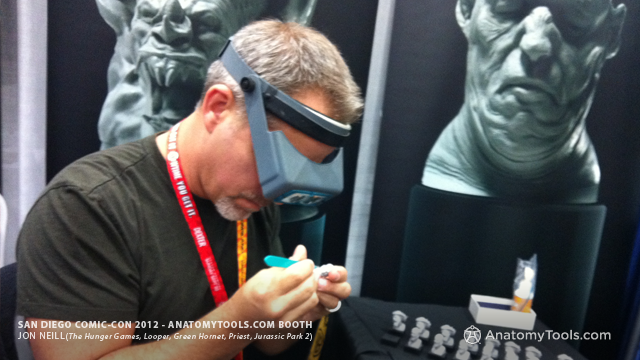 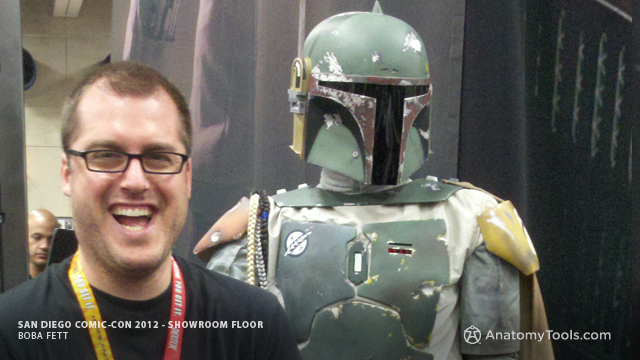 Another big thanks to Mark Newman for joining us at the booth to reviewing portfolios + Jon Neill for signing head sculpts. 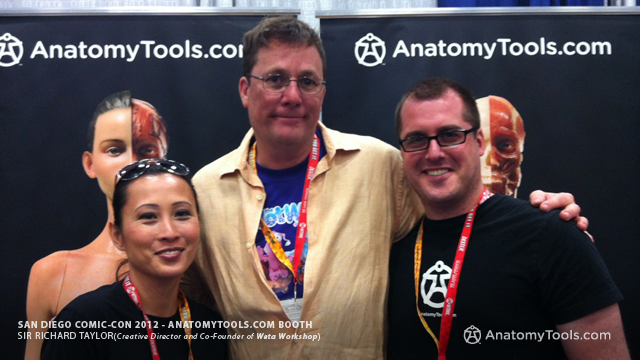 Did I mention Jon Neill will be having a class with us next spring 2013?! 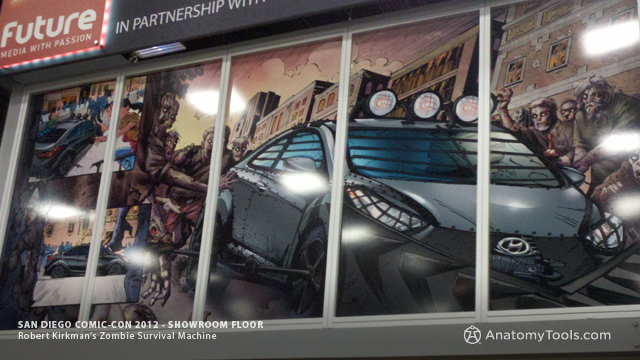 Stay tuned for updates soon!